Elektra is a green and purple flower with highlights. Flower is machine trimmed 3X by a twister 2. Some sugar leaf but not excessive. Smalls are screened out. 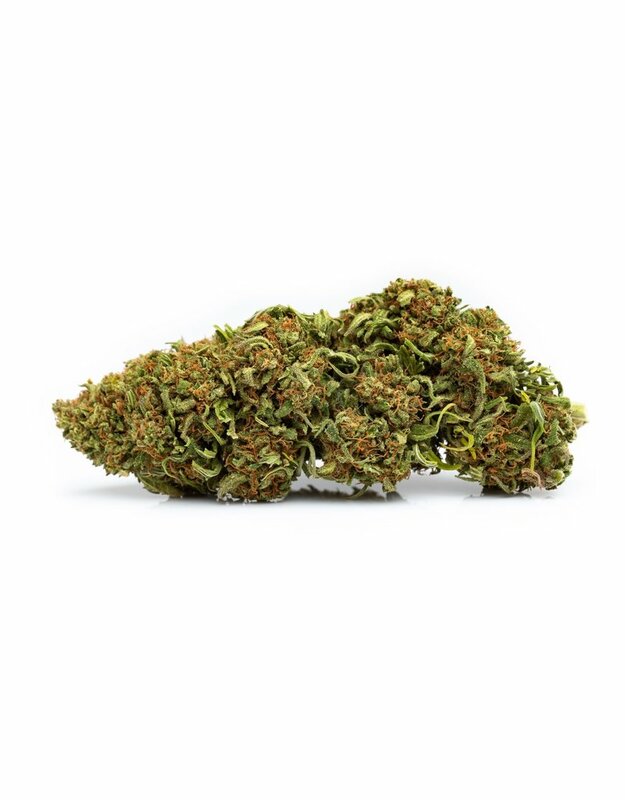 Elektra Series II CBD hemp flower is available in 5 size variants, tested at 17.8% CBDA and contains less than 0.3% Delta 9 THC.